Do you have what it takes to be a Centurion Security Officer? Our team of professional security guards in Utah understands that safety is always our first priority. If you possess these traits and qualities, we would encourage you to apply below and become part of our select team. 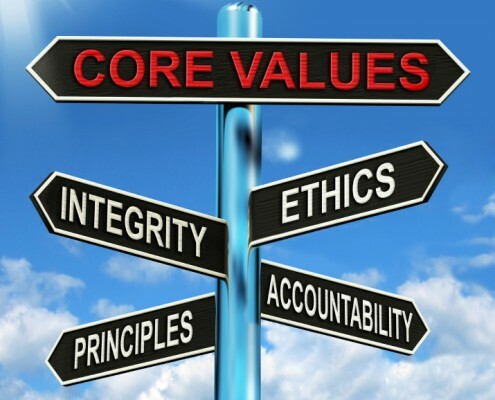 It is the character and integrity of a person that makes the difference between a security guard and a security officer. 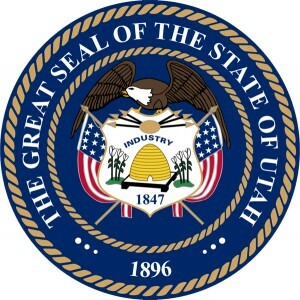 The locations for assignments may vary from having private security jobs in salt lake city as well as various areas in Utah. 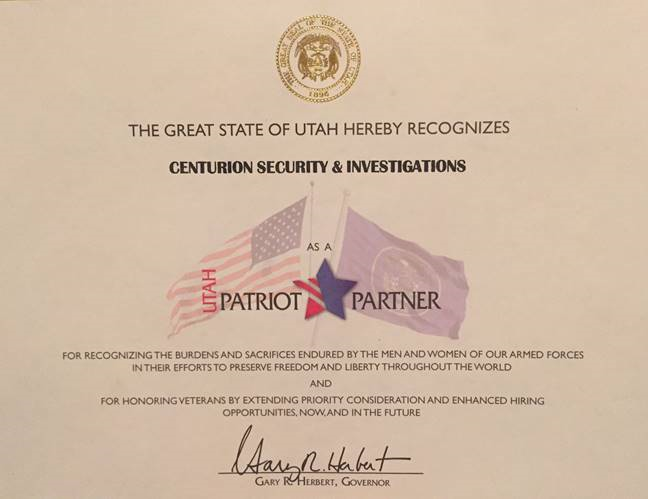 Centurion Security is recognized by the State of Utah as an employer who honors our military veterans who so valiantly serve our country. Centurion Security offers its employees advancement and leadership opportunities to grow. We want our employees to increase their knowledge and experience all while building their personal resumes. Whether you are looking to become a career security professional or just making a step in the right direction, Centurion Security is here to help. 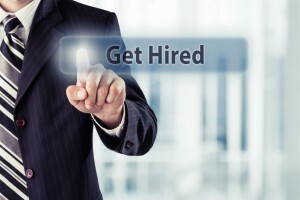 Start building your personal resume with real life experience today. When the bills start to pile up in an economy that is uncertain, be sure to choose a company built on sound financial principles. 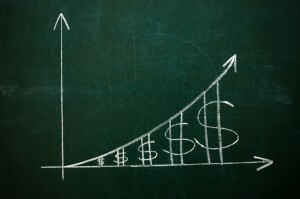 As you advance in our company, you can command a higher wage. Centurion offers these opportunities to its valued employees. Be sure to visit with our Human Resources Department to create a schedule that is the best fit for you. Centurion Security administrators can help you obtain the required State training and assist you in filing out the State Application correctly. Apply now and start building your career as a professional security guard in Utah today. Apply to be part of the Centurion Security team by entering your information below. Must be at least 21 years of age to apply and have clean criminal background check. Do you speak any foreign languages? Which? Please provide information of your two most recent employers. City and State of Employer #1? Phone Number of Employer #1? City and State of Employer #2? Phone Number of Employer #2? Professional References NOT related to you that you have known for at least 2 years? If hired, how long would you plan on being employed with Centurion Security? 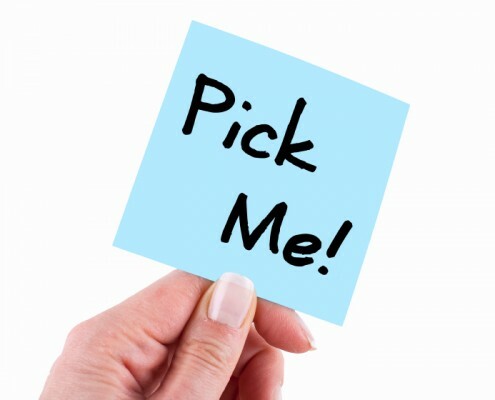 What career field are you pursuing or most interested in?